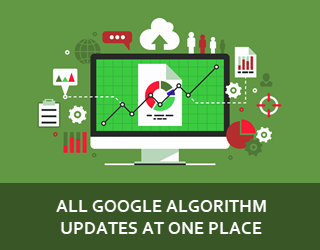 Today, we have found one helpful Google feature for webmasters. And this feature is “Site Migration Gone Wrong” notice. 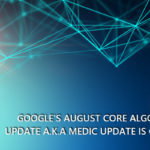 But, most of the times, webmasters forget to check whether everything is fine or not from search engines’ point of view like whether all our previously indexed URLs are now accessible by search engines or not. Though many webmasters are neglecting this thing but, it shouldn’t be as it can impact the website very badly. So, to help webmasters not loose traffic / ranking after migrating to https, Google recently introduced this “Site Migration Gone Wrong” notice. 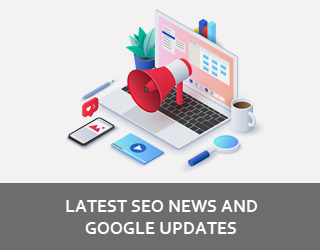 With this notice, Google informs webmasters about the percentage of http pages that were previously indexed and now are no longer found in either version. 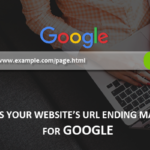 Along with this, Google is also showing some example missing URLs in the notice. 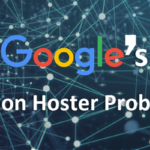 Google’s John Mueller in Twitter while sharing his thought on this notice wrote “A lot of https migration problems come from bad or incomplete migrations, we’re trying to help folks when we spot these issues. Hope this kind of heads up is useful!”. 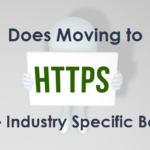 A lot of https migration problems come from bad or incomplete migrations, we’re trying to help folks when we spot these issues. Hope this kind of heads up is useful! This is definitely a helpful feature by Google for webmasters migrating their websites from http to https. * We want to thank Alan Bleiweiss‏ for sharing this first with all of us. He is the leading web developer at SUVAANCE Internet Marketing Services Pvt. Ltd. Being a fanatical coder & developer; he keeps surprising others with unique insights in designing issues and sharing humorous jokes in social platforms as well! 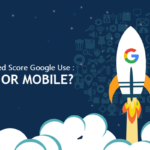 Which Page Speed Score Google Use : Desktop or Mobile?